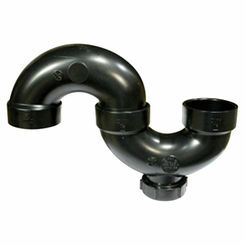 This ABS 1-1/2" ABS Center Outlet Waste Kit is a light weight and quiet DWV (Drain, Waste, Vent) Pipe. 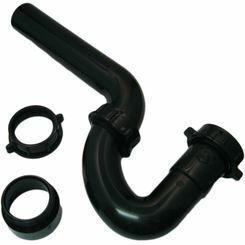 This fitting, like PVC, are to be glued together for a more reliable seal. 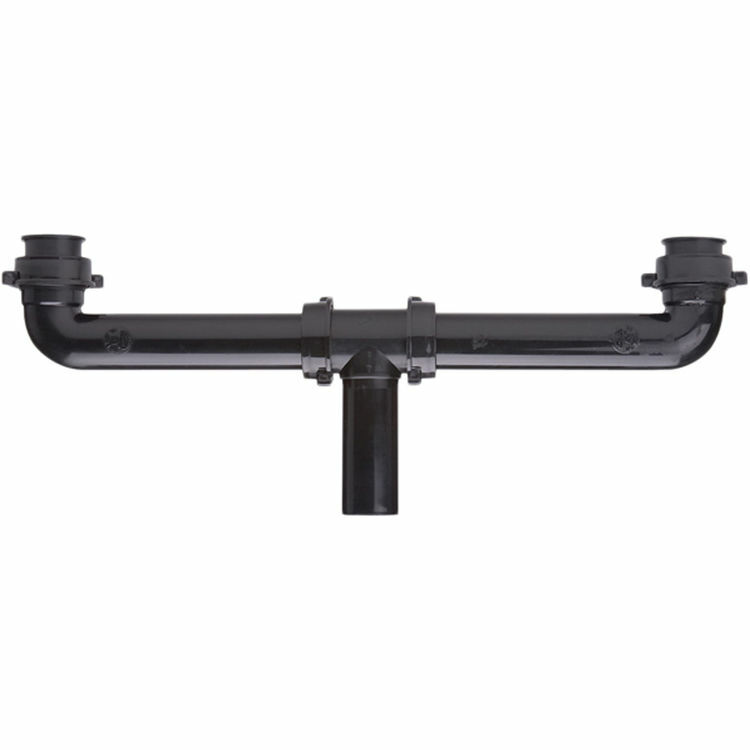 The Fitting is designed specifically for larger sewage systems. 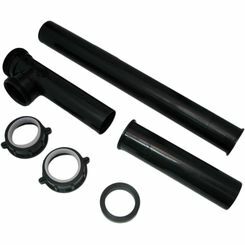 The ABS 1-1/2" ABS Center Outlet Waste Kit is for use in residential applications like: Bathroom fixtures, kitchen appliances, and ventilation systems. 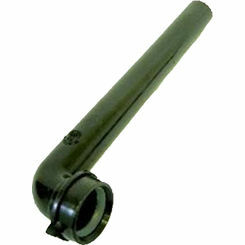 This Fitting is versatile and recommended for use as a water systems only.